First of all, welcome to Bali Mahesa tour. Thank you very much for your inquiry to open website of Bali Mahesa Tour. 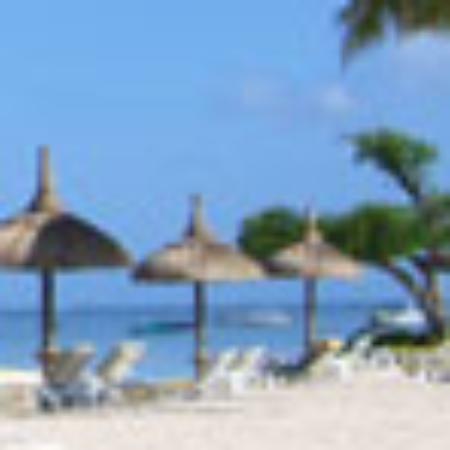 Bali Mahesa Tour is a tour company operated by professional Balinese person which has been experience in hospitality services and tour activities. With this site we would like to offer you a variance of Day Tour services, Sightseeing and Shopping, Adventure and Fun Trip also Relaxation or Spa activities services in all area of Bali island. We do hope those variance of services can guide you to make a decision in how you will enjoy your holiday and exploring the Island of Bali. As our motto of services are : promise you nothing but the best. We proud of this motto in how we can achieve the costumers satisfaction as our first priority. My name is Wayan Mariasa, I’m originaly live and grow in Bali and I have been working in hospitality since last 10 years and with this experience and the motto above I work trough the costumer need and market variance in keeping up to date all information needed.. Once again thank you very much for your kind attention and your enquries to open our site and do hope you can enjoy in exploring our site so than you can enjoy and have a great memories with us. On behalf of Bali Mahesa Tour Team members would be very glad if we have a chance to welcoming and serving your holiday in our island of the God “Bali”. Experience your full day trip in Bali with Bali Mahesa Tour, as Bali private driver, Bali car charter and Bali tour service. We will offer you one more Bali tour package on our Bali adventure tour package. Rafting tour. Bali Elephant Ride is a Bali tour packages from Bali Mahesa Tour. Our Bali driver will bring you guys to the place where the elephants lived. The 2 days and 1 Night package combination within Nusa Penida Island offer by Bali Mahesa Tour for traveler who love to visit the true island of Nusa Penida, Nusa Ceningan and Nusa Lembongan.